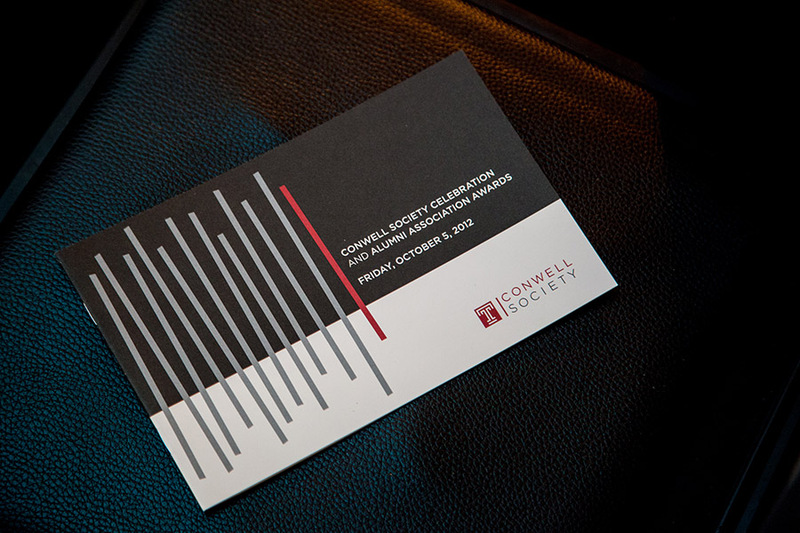 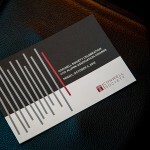 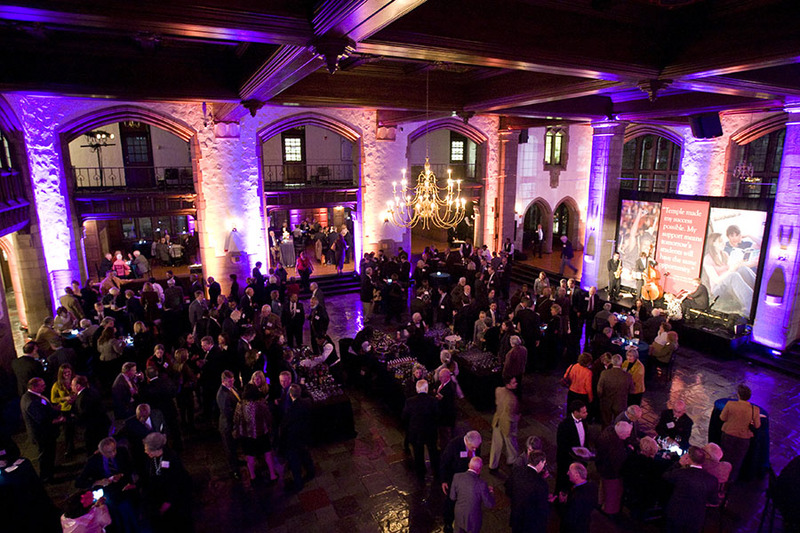 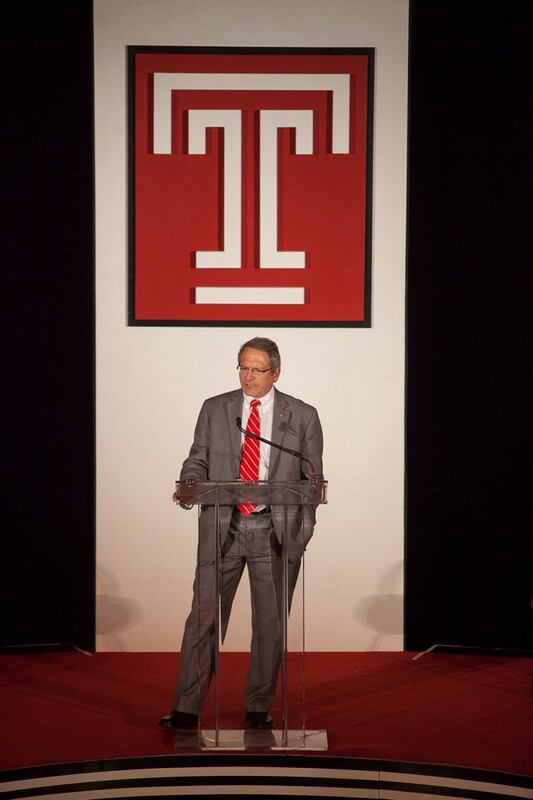 The Conwell Society is an annual donor event celebrating Temple’s most prestigious philanthropy organization. 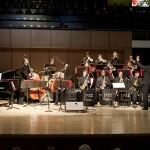 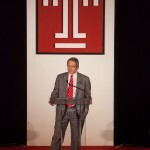 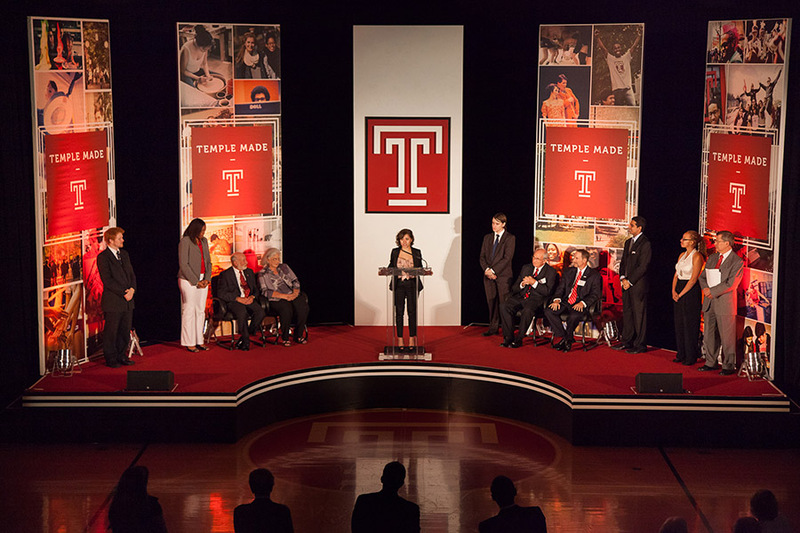 The program includes awards of distinction for 3 members of the Temple community. 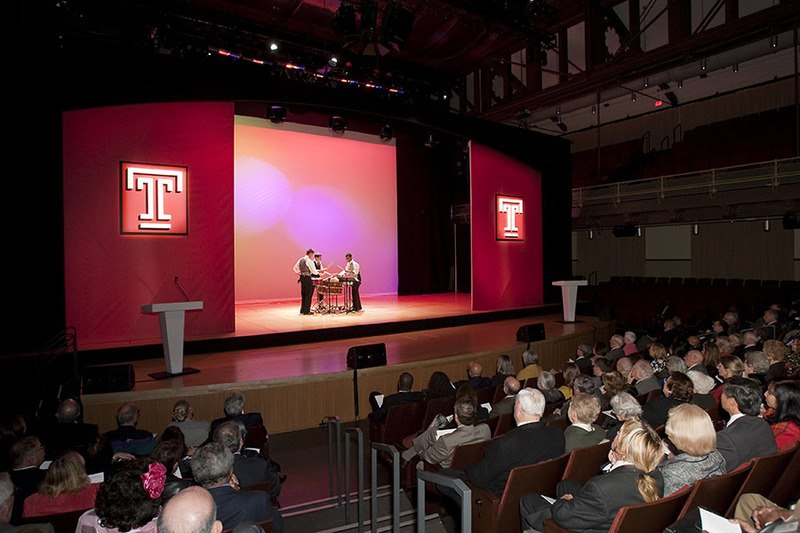 Challenge: Bring Temple’s new campaigns to life for the society members at this donor event. 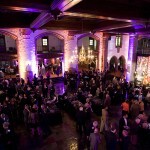 Additionally feature a newly renovated building each year. 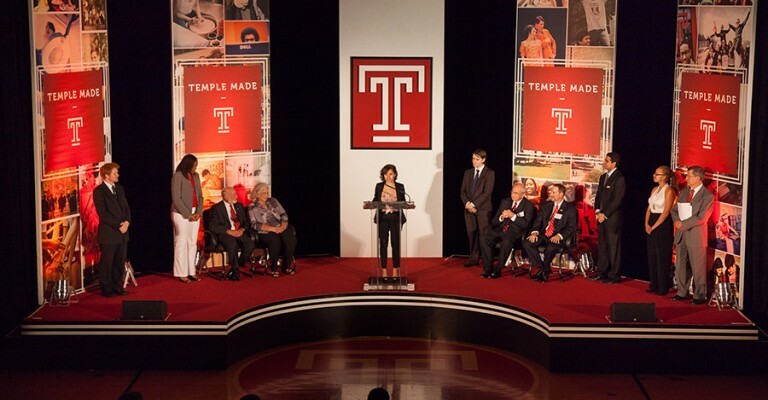 Solution: Create a program that brings meaning to the audience by pairing current students with award winners, each speaking briefly about what Temple means to them. 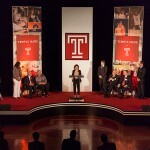 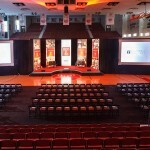 This continuum of achievement, from student to alumni supporter, creates a terrific visual image. 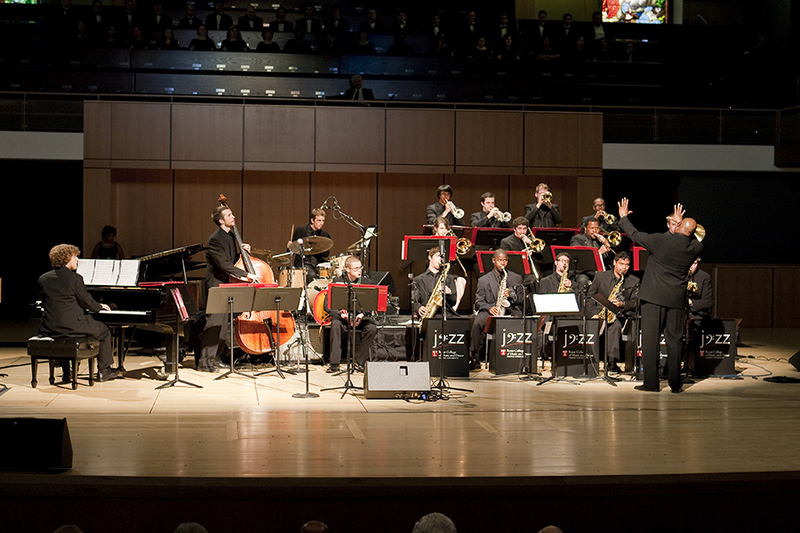 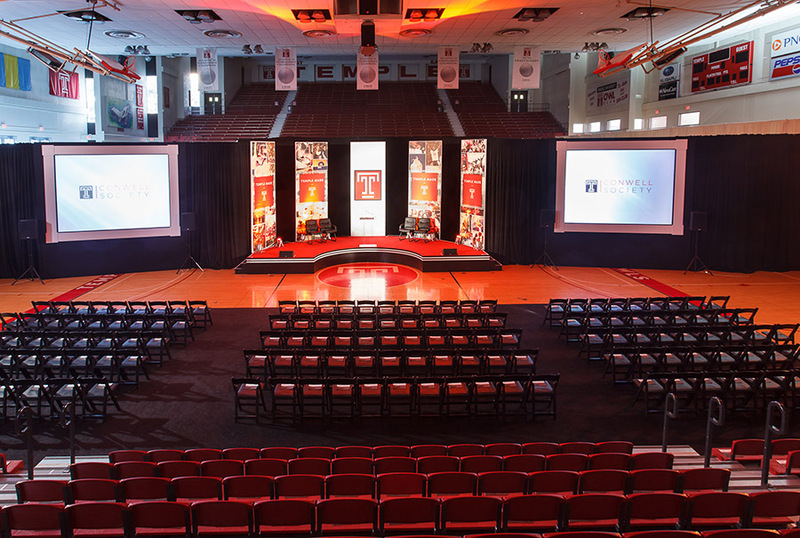 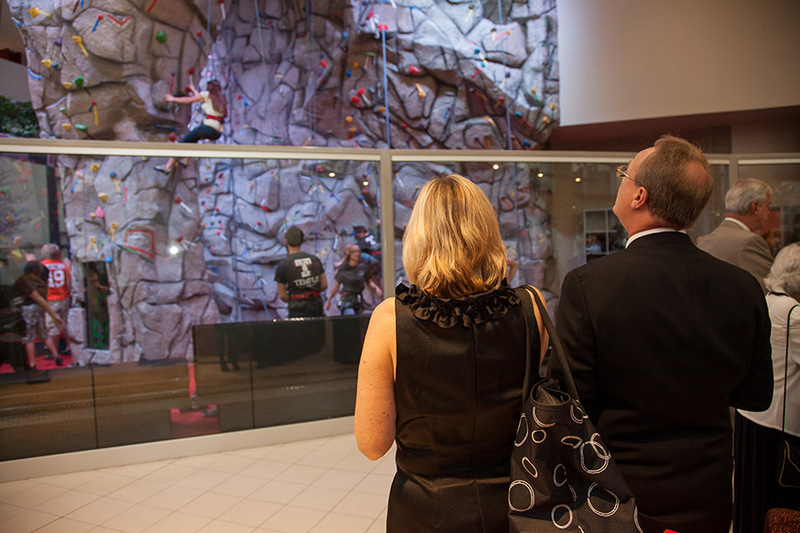 Each year, the program moves to a different, newly renovated building, to showcase to donors the impact their donations have on the school and it’s students. 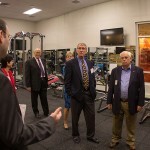 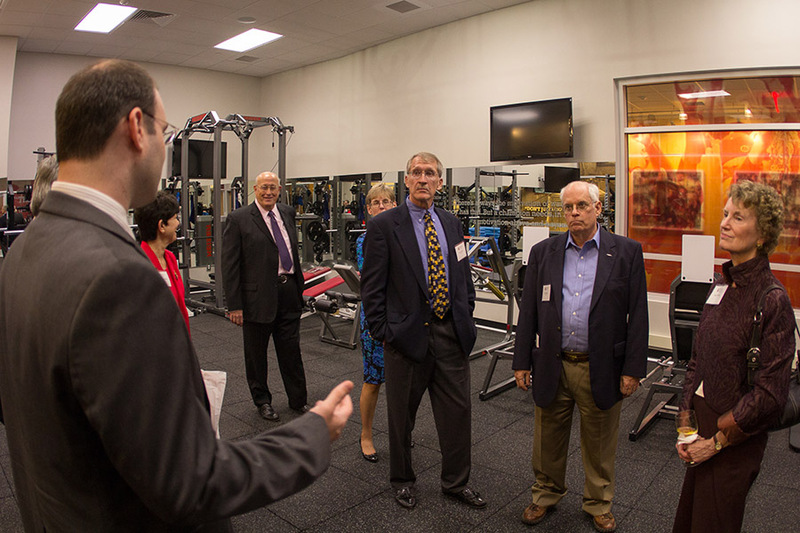 Following the program, a reception commenced and tours of the new space were given .